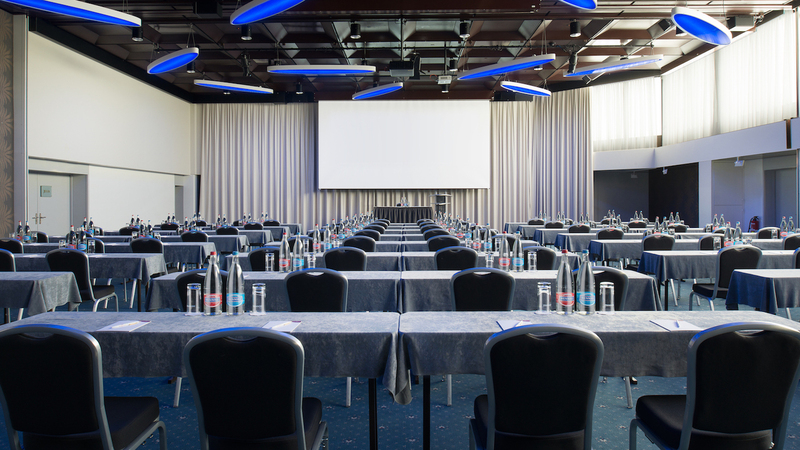 Ideally located close to the city Centre of Zurich and only 15 minutes from the airport, our conference hotel offers a large and ultra-modern conference hall for up to 450 people and 9 other modern conference and event facilities. Every event is unique. 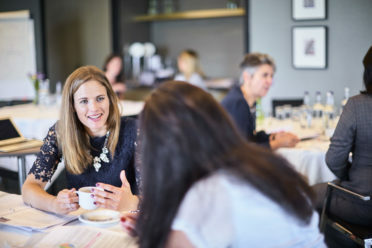 Therefore, whether you’re planning a small meeting or a big conference, you need a partner to help you stay productive and motivated. 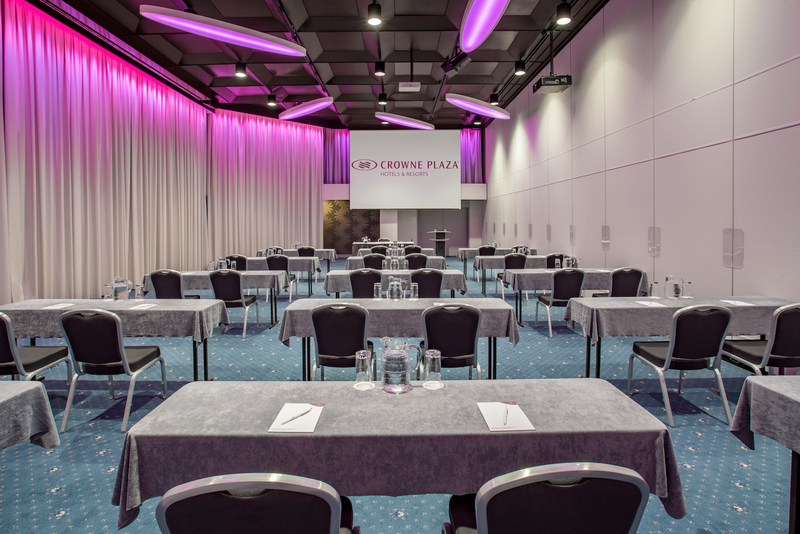 Our dedicated Crowne Plaza® Meetings Director will work closely with you to find the best venue and ensure that your participants stay energetic and connected. 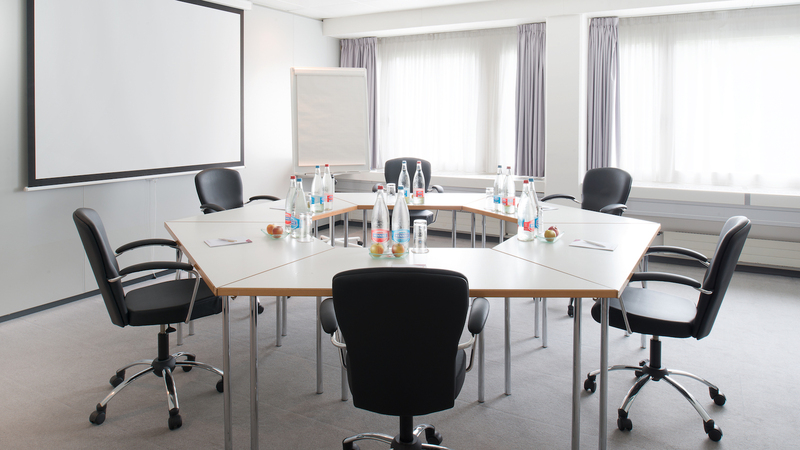 With our All Inclusive Meeting Packages, you have everything under control. The following services are included in the meeting package. 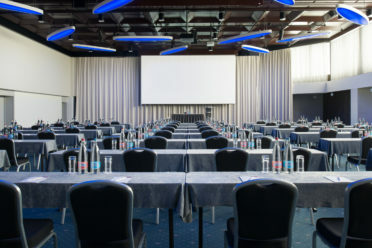 Whether you are an event planner organizing a conference or a family celebration. We would like to reward you for your booking. With IHG Business Rewards, you receive points for every hotel room booked and every event held. 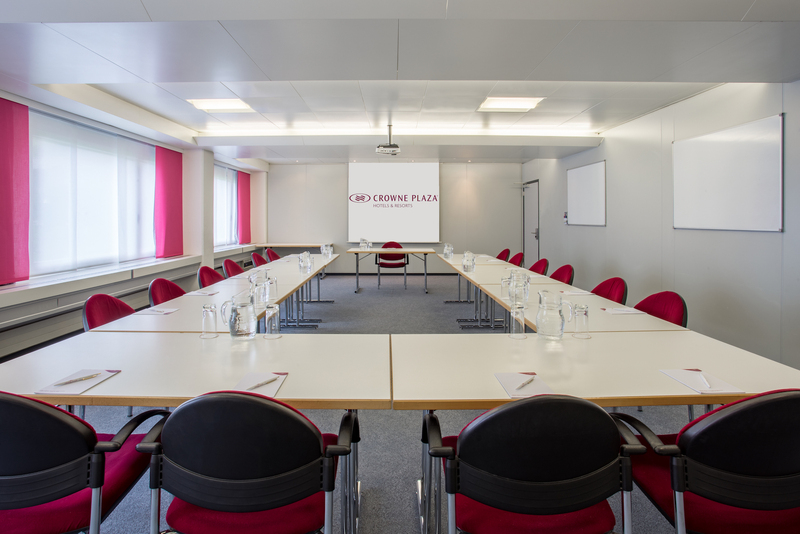 Natural daylight, innovative technology and friendly service make your meeting a creative occasion.